Show your love by supporting our important work today. We've awarded more than $30,000 this year. Read more about these projects and track their progress! Now accepting applications for funding! 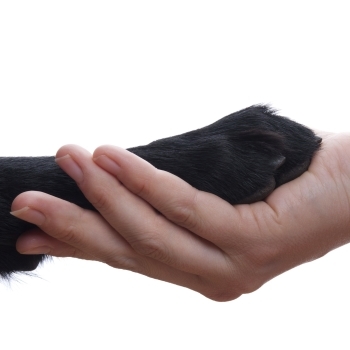 In 2015, up to $20,000 in grants will be awarded to projects dedicated to highlighting and strengthening the human-animal bond. Apply today! Our "operators" are always standing by to receive your donations! The CKC Foundation will soon launch a brand new fundraising campaign. Stay tuned to learn more! If you cannot wait for it, feel free to visit our donation page to assist the Foundation with a contribution! The CKC Foundation held its Annual General Meeting in Etobicoke on March 3rd, 2019. A majority of the Foundation's members attended the meeting. 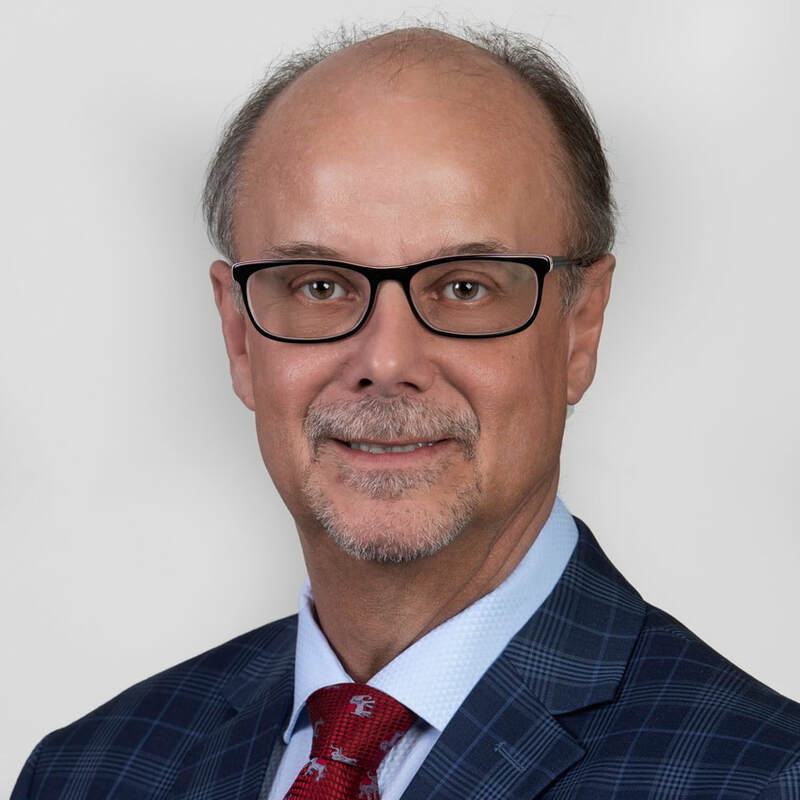 Read CKCF Chairman Richard Paquette's Foundation update here.